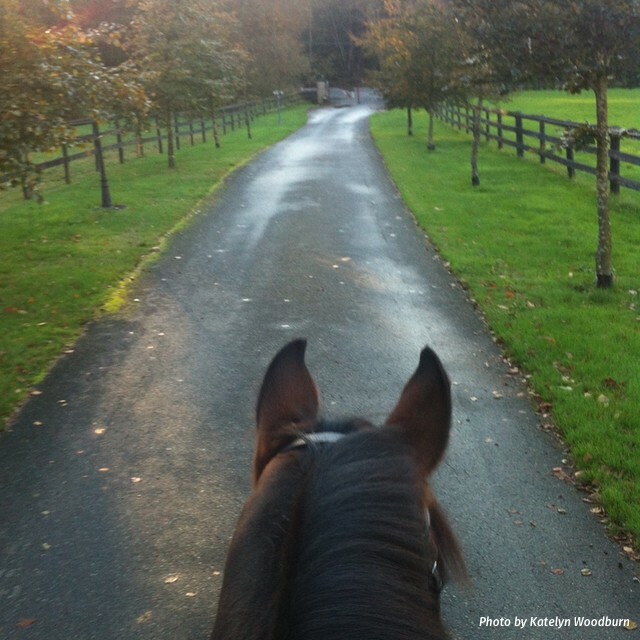 For some, horses are a relief from the stresses of work and school. Others would pull a leadline kid off their pony by the pigtails to feed their show ribbon addiction. Where do you fall on the spectrum? Take this quiz to find out. How far ahead do you plan for shows? a) New Year’s just wouldn’t be the same without my trainer and me poring over the calendar, filling in show dates, entry closing dates, and a day-by-day conditioning and training plan as the ball drops on TV. b) My trainer handles that. I just show up when I’m told. c) When this season’s Dover catalog arrives. You’re organizing a potluck party at your barn to kick off competition season. What’s your theme? a) Critique My Ride! You and your trainer collaborate to take video of all the lessons that week, then at the party everyone can review, learn, and come away with homework to practice. b) Then and Now: Each person brings a photo of their horse as a foal, or in a previous career, and everyone guesses who is who! c) Potluck IS a theme! What is the most important thing you pack in the trailer before a show? a) Extras of everything – hairnets, reins, enough hay and water to survive the apocalypse. b) My horse. Let’s just say mistakes have been made on that front in the past. c) My lucky monogrammed everything. It’s a lifestyle. We’re on the road to the show! How do you get yourself amped up? a) Riding the course in my mind. b) Breathing into a paper bag and trying not to throw up. c) Perusing #ROOTD photos on Instagram. b) On Wednesdays, we go hacking! a) You are unnervingly calm. You’re a shark. You will eat this class alive. c) You give your boots a final once-over with a nylon stocking. Looking good. b) Let’s hope I don’t break any (more) limbs. Quick! What’s your favorite George Morris quote? “Showzilla”: Not winning is for losers. 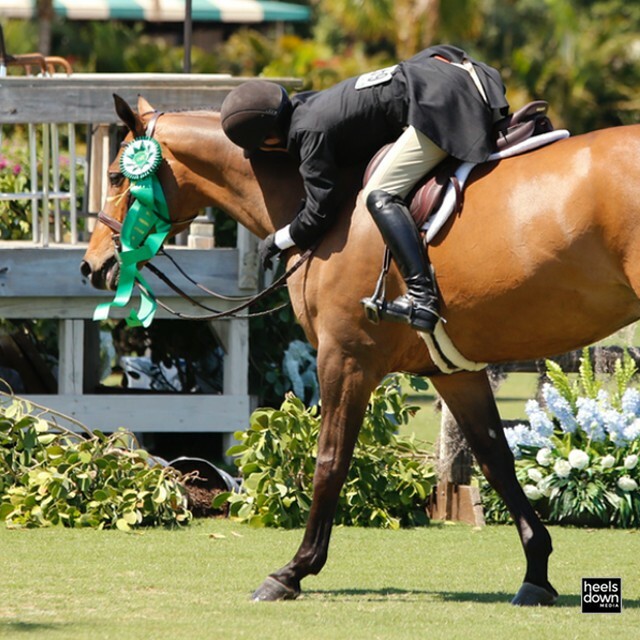 You will let nothing short of the wrath of George Morris stand between you and that 50-cent ribbon. To Finish is to Win: You win some, you lose some – and it’s all OK as long as you’re learning and having fun. 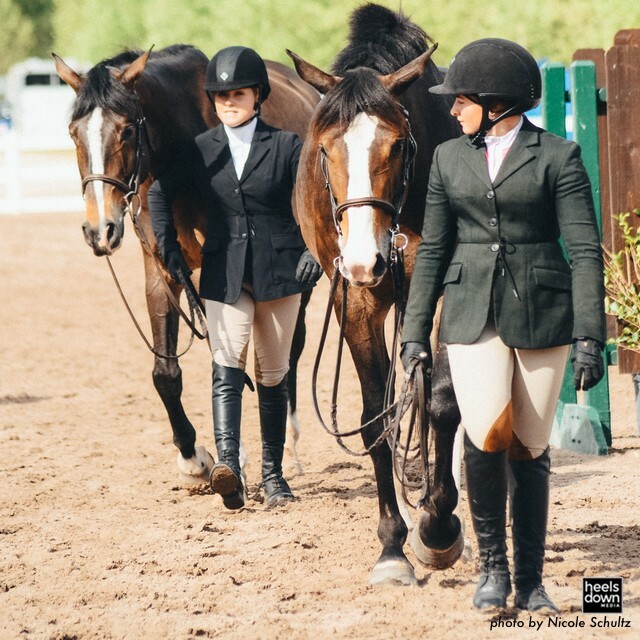 Horse Show Socialite: Competition? Who cares! As long as I get a blue ribbon for style. Think You Know What You Wanna Be When You Grow Up? Guess Again!